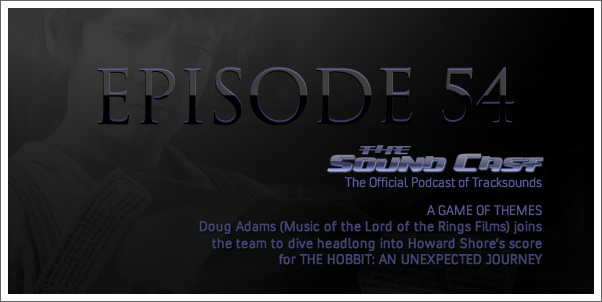 Author Doug Adams returns to the SoundCast to talk about Howard Shore's score for part one of THE HOBBIT trilogy. 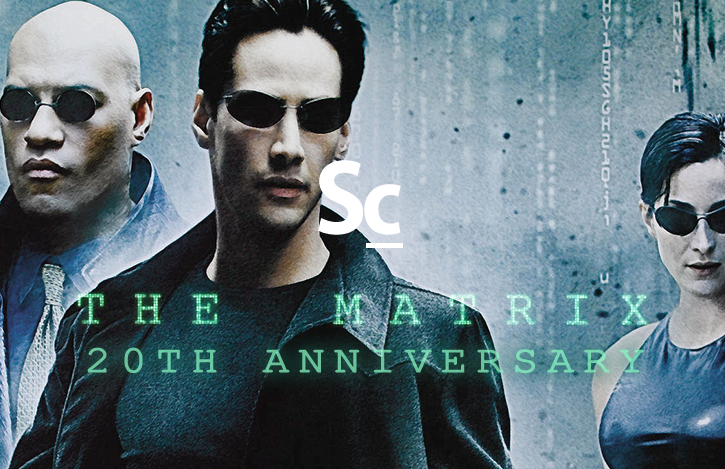 Find out which Tracksounds staffer has yet to see the film, how the presentation format of the film effected our experience, how the score caused some headscratching, and how this whole thing is just a huge "game of themes." 49:56 A Game of Themes?